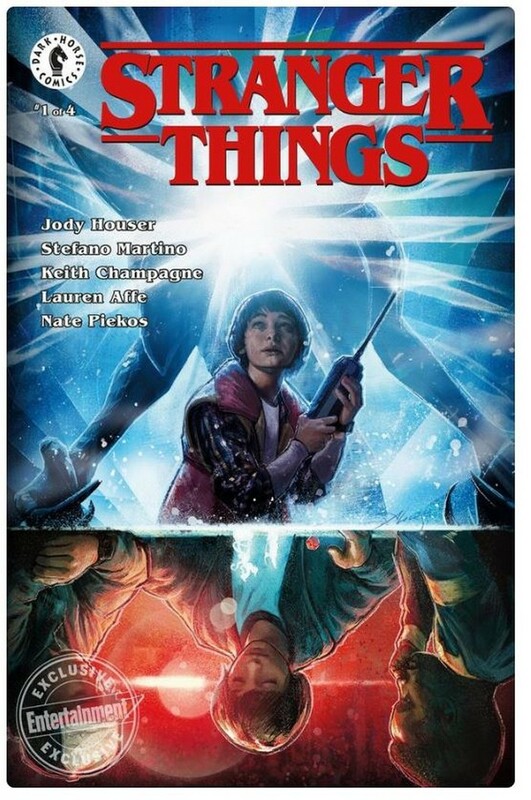 Fans of Netflix's cult series Stranger Things can't get enough of the show, and this upcoming fall they'll be able to enjoy a lot more of it with the release of a comic miniseries based on the show! 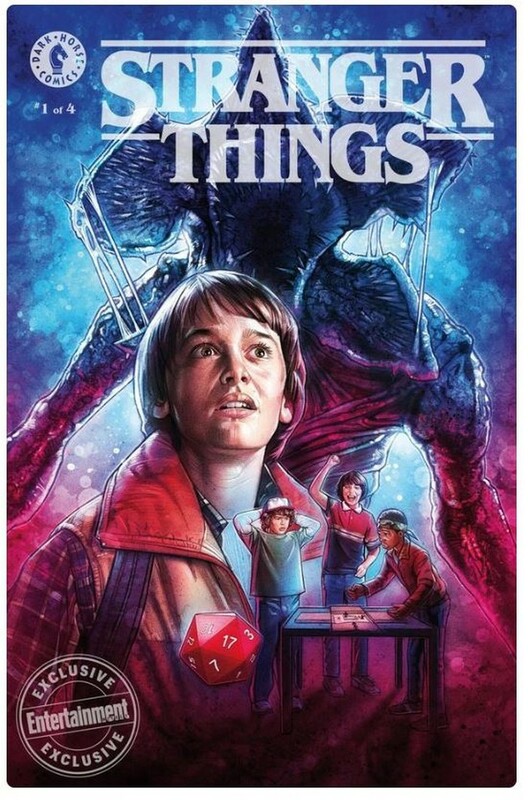 In 2016, the first episode of Stranger Things aired on Netfix, and ever since the sci-fi-horror series got fans all over the world glued to their screens. Well, very soon all the die-hard fans of the show will be able to enjoy a new spin on it with a comic series that will hit the shelves in September. 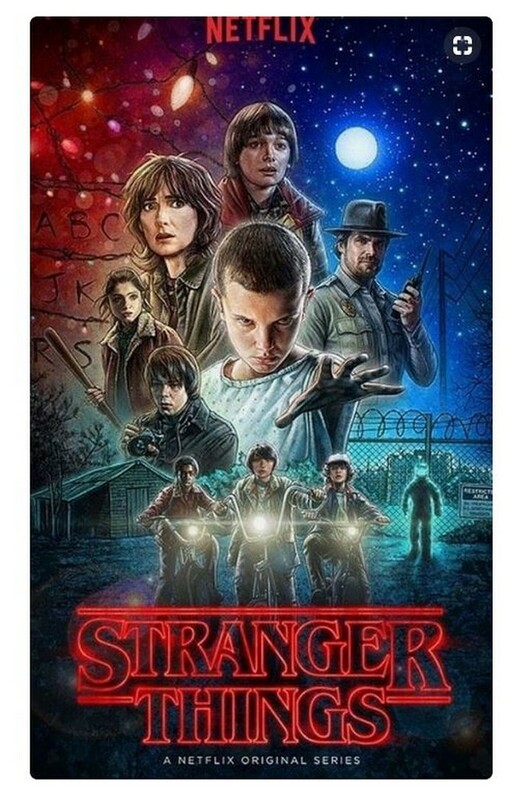 The announcement about the miniseries comes after creators announced the release of a video game and a book based on the cult series. 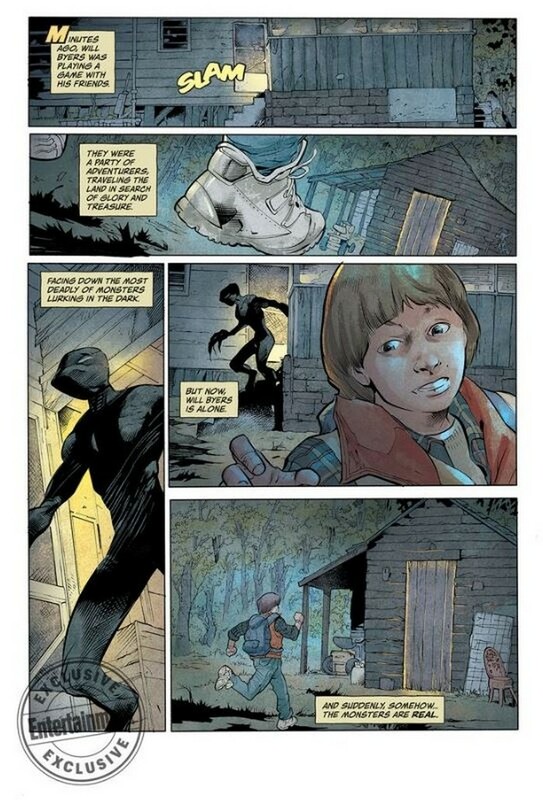 The comics will be published by Dark Horse Comics, who were also responsible for other classic graphic novels, like Sin City, Hellboy, Buffy and others. 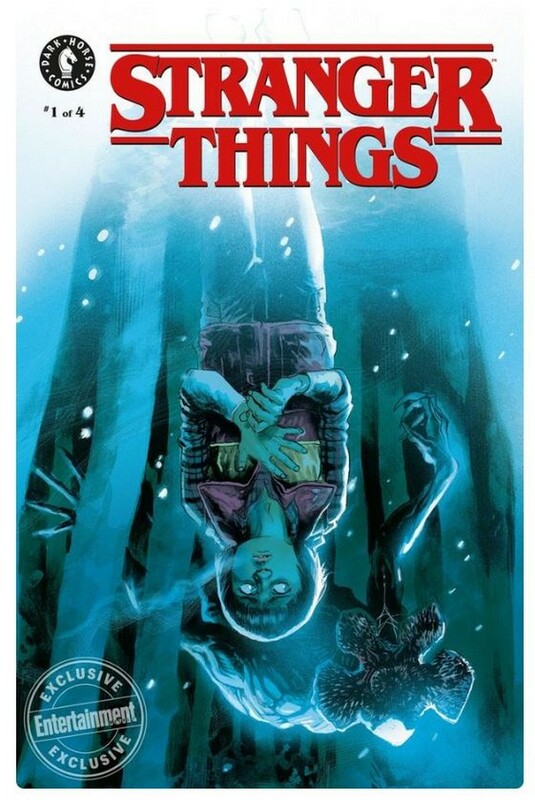 The official release date of the Stranger Things comic miniseries is September 26, 2018, so if you like the show, better wait outside the nearest comic book store where you live because it's gonna grabbed like hot cakes.